to motivate people to act and feel. This is the kind of leadership needed in the current challenging business world. 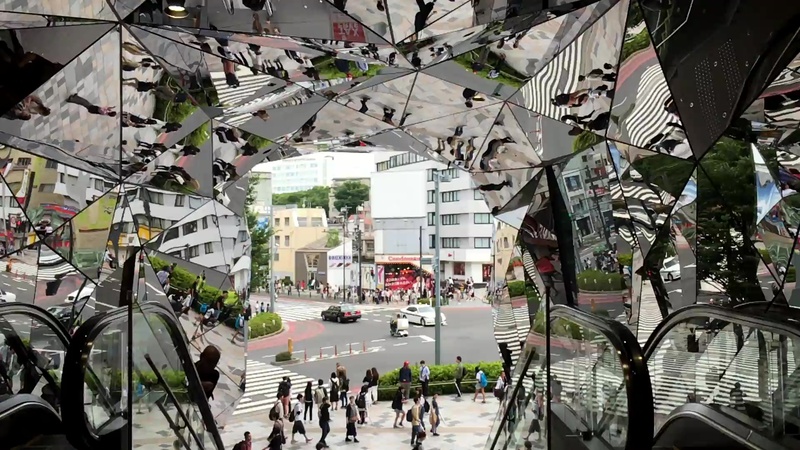 The main challenge facing the business world today is change and disruption. It calls for leadership development throughout the organization. Art & Leadership breathes new life into leadership development with innovative originality. Key issues such as vision, managing change and innovation, are inspired from great artists who broke through boundaries and promoted fresh and innovative thinking. Artists and leaders are guided by their inner vision, commitment and passion that motivate people to act and feel. This is the kind of leadership needed in the current challenging business world. 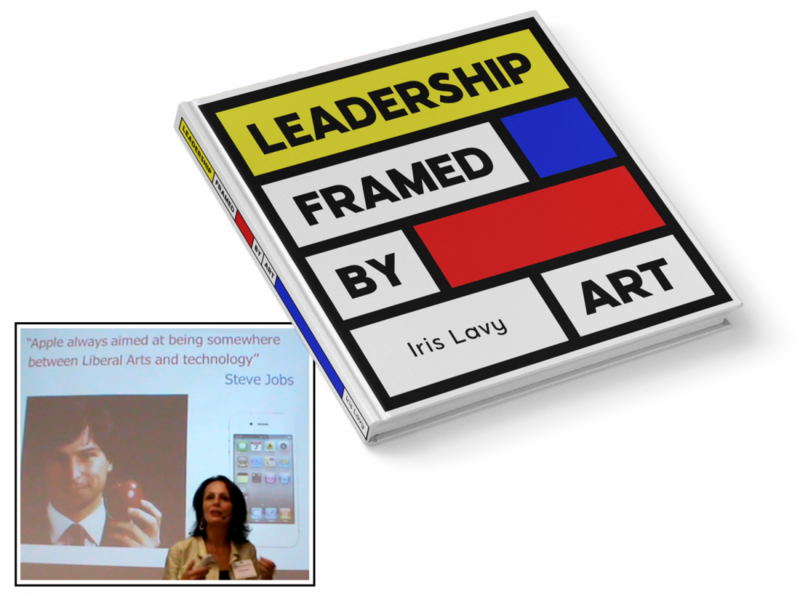 Iris Lavy, author of the book “Leadership Framed by Art”, is a Public Speaker, Management Consultant and an Art Historian. In her work, she combines the disciplines of Art & Leadership, to inspire organizations and managements in developing leadership skills. 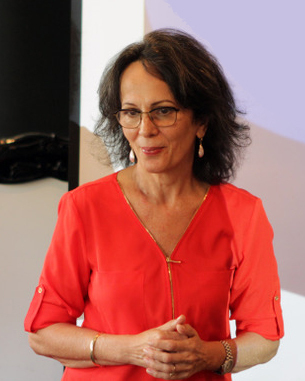 She has served as a Public Speaker and a Management Consultant for over 20 years and is a frequent participant at international conferences such as the World Economic Forum in Davos, Switzerland.